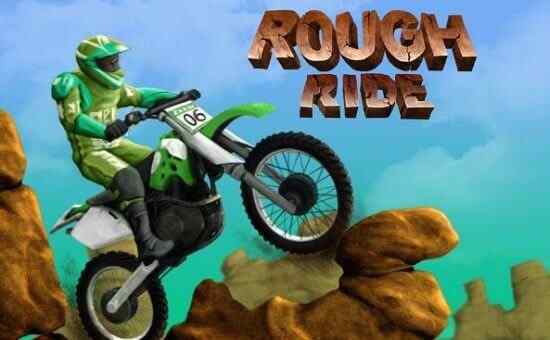 Trial Rush is a popular racing game in which you get a chance to show your bike riding skills. 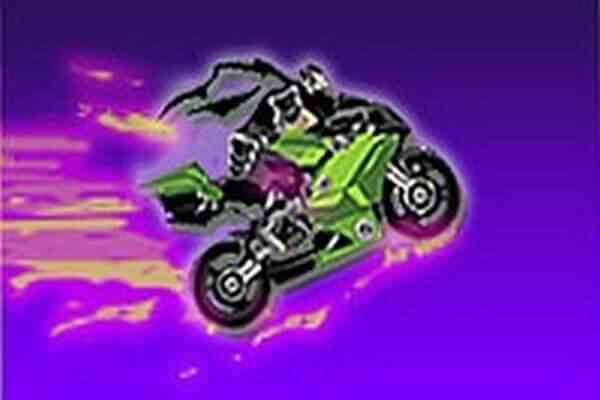 When you play this motorcycle stunt game you act as a brave biker who passes through the toughest race tracks in the world. 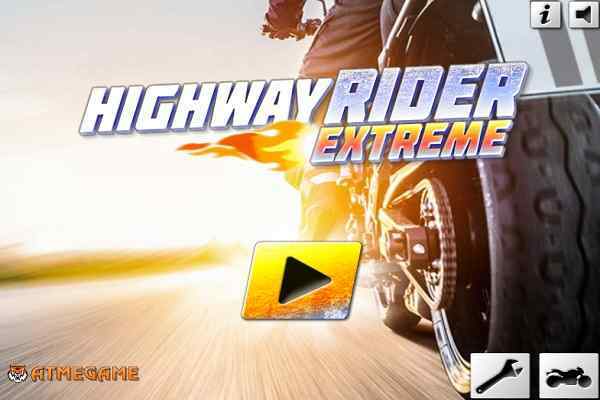 Let yourself indulge into this free online game to enjoy some of the craziest stunts ever. Different levels are set in the Motorcycle Challenge trail of this beautifully-designed game. Put all the possible motorcycle skills and get ready to face different kinds of obstacles all around as you have to keep your bike from tilting over. Obsactles will come in the form of crates, and slopes. You would be able to wear the crown of being a champion of this top rated bike racing rame once you conquer all its all levels. Play now this crazy driver game and have unlimited fun. Get prepared to go towards the finish line by driving up and over crazy hills and slopes as you are aimed at getting there as soon as possible without being crashed with any obstacles available in every level of this best game for boys. 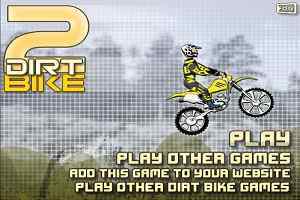 How to Play: Use or tap Arrow or WASD keys on keyboard to play this bike game. 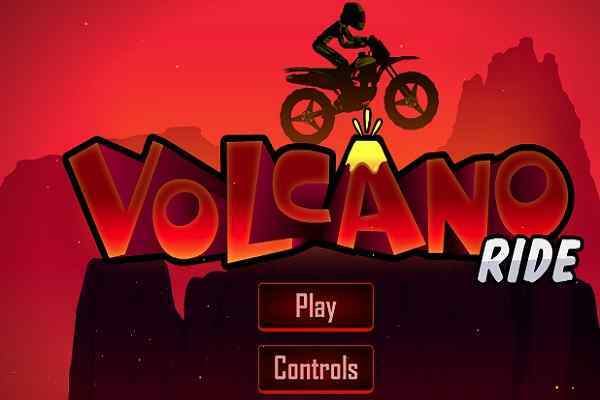 Known as one of the most favorite mobile racing games, Trial Rush provides a perfect platform to improve your bike driving skills and beat various possible obstacles you may face while driving your bike. Simply click the play button to start having unlimited fun. To play even more free racing games, you are free to view our all time top games page.